October is known for all things scary, but it’s also known for another reaso when it comes to artists, at least online. The month brings the event Inktober, where artists from all over the world do one piece of art a day for 31 days. Inktober was created in 2009 by artist Jake Parker to improve his art skills. To participate in Inktober, all artists make a drawing in ink, and post it online with #Inktober or #Inktober2017. 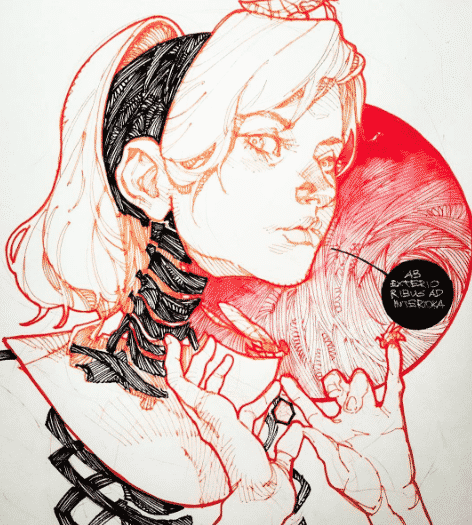 The results of Inktober are startling, as you begin to realize just how much beauty and creativity can be accomplished just with a simple ballpoint pin. Digital inkers also participate in Inktober too, which makes for even more great drawings, sketches and illustrations. 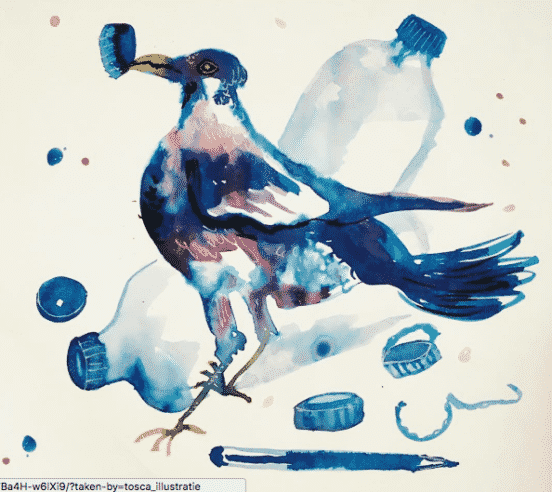 Some artists’ work end up being sold as original art, merchandise or in sketchbook collections. While Inktober can be freestyle, the event also has prompt lists. The official one is below and uses various words, emotions and actions for topics. You’ll also find that some artists take it one step farther and have created their own prompt lists as well. 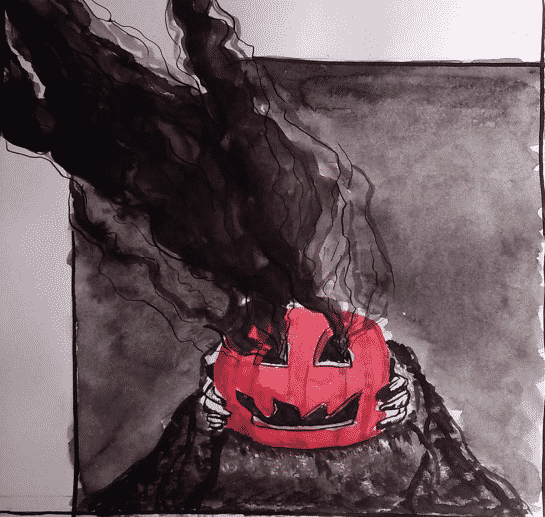 Halloween is a popular topic for Inktober, though some artists just decide to create whatever they desire instead of using the prompts for inspiration. 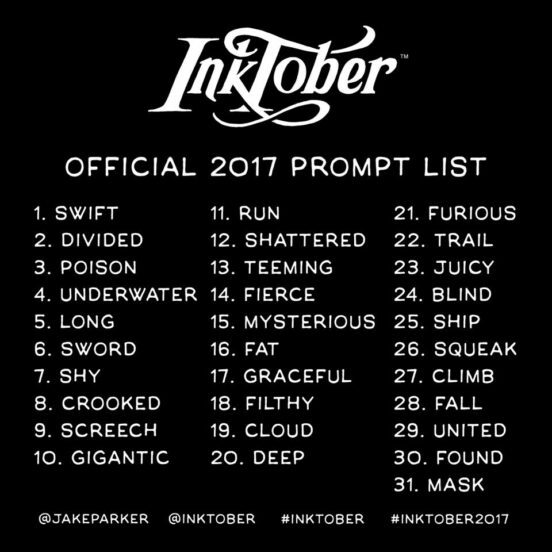 Here are a few of the best creations for Inktober 2017 and their corresponding prompt, if available. There’s no explanation of the art, however, the prompt for the day was “blind.” The art is an eerie beautiful girl with skeleton elements. It may be responding to the prompt, but either way, it’s gorgeous. 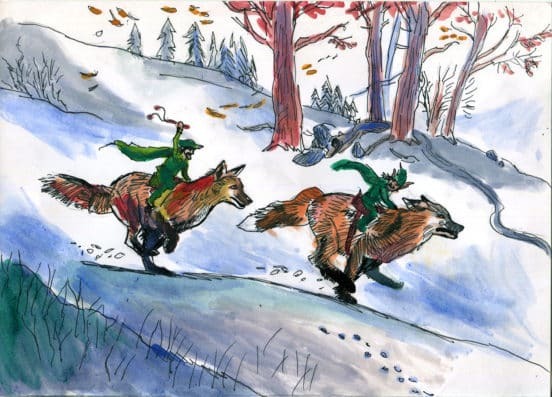 The first day’s prompt, “Swift,” was illustrated with this lively scene by Julien Seror. Finally, rounding out the month is an entry by _ann_dorina who drew a spooky Halloween scene featuring a smoking pumpkin held by two disemboided hands. This is just a taste of the great art you’ll find from Inktober. You can view the official Inktober Instagram account @Inktober to see a gallery of many of the submissions, but the participant list is vast, so you could get lost in the sea of images. Visit the official Inktober Facebook page to see their picks for some of the best, compelling and interesting drawings for the month. Th Inkotober website also have recommendations on pens, discounts, news, merchandise and more. 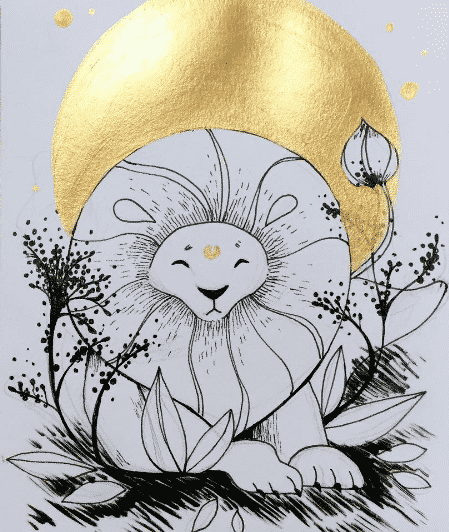 A visit to Kickstarter will reveal several artists have gone on to make bound books of their Inktober art, so it’s a pretty good way to kickstart your creativity.